Noble dark mahogany in color. The nose offers aromas of dried fruit and nuts (toasted hazelnut) with hints of vanilla and toffee. Round and smooth on the palate. 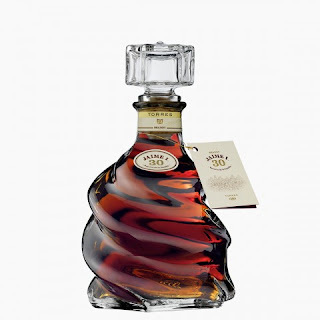 The spiced, sensual power imparted by oak aging distinguishes this very old brandy. Impressive persistence and balance.